How many users can your website handle concurrently? How quickly will your software application respond to the user actions? How often will users get errors and need to reconnect? Will your website respond correctly to a stress load? Will it return to normal operation after peak load times? To find the solution for all these questions you need only one thing and that’s a Load, stress and performance testing tool. 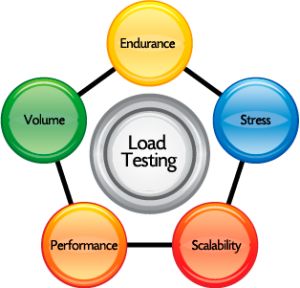 There are many performance testing tools out there which make choosing the ideal one a laborious process. DO NOT PANIC! We’re here to help. Here is a list of the best among the best when it comes to performance testing. WebLOAD enables you to test complex scenarios and features powerful scripting capabilities. It supports hundreds of technologies including selenium to mobile, web protocols to business applications and more while allowing you to generate load on on-premise and the cloud. WebLOAD free edition lets you choose 50 virtual users with access to all the features perfect for DevOps and testing development servers except for Oracle forms, Flex/AMF and streaming/multimedia features. 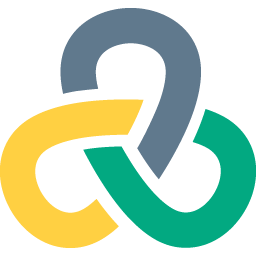 NeoLoad is a performance testing tool that pragmatically imitates user activity and oversees infrastructure behaviour to eradicate bottlenecks in all your web and mobile applications. Designed by Neotys, this tool is designed to measure, analyse and improve the performance of the website by checking the performance of the website under heavy load. It is compatible with various operating systems such as Windows, Linux and Solaris and is a fast, realistic, powerful tool for your performance testing needs. LoadRunner by HP (Hewlett Packard) is the most widely used performance testing tool for Windows and Linux to test the web and other applications very efficiently. It can simulate thousands of users concurrently using the application, record and analyse the performance of the main modules of the application. It handles several protocols for load testing such as DCOM, GUI VIrtual users, Java record/replay, .NET record/replay, Database, Oracle E-Business, Remote access, Remote desktop, SAP etc.